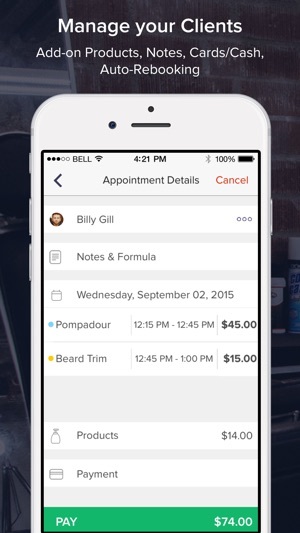 goPanache is the Personal Assistant for Barbers, Hairstylists, MakeUp and Personal Trainers. 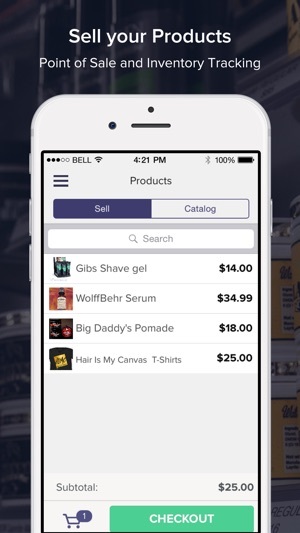 Barber and Beauty professionals now have a platform to build and expand their brand while simultaneously and seamlessly booking appointments, selling products and growing the business. This means consumers now have the ability to browse a Barber or Beauty Professionals work, find the perfect fit, preview their availability, and book an appointment 24/7. 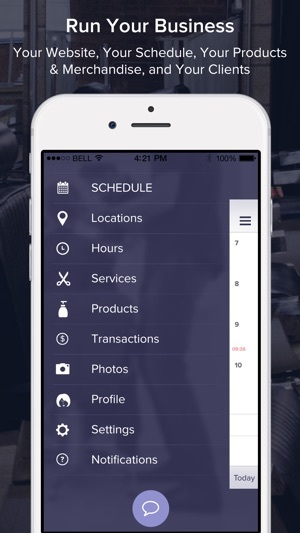 goPanache is the Personal Assistant made for Barbers, Hair Stylists, Personal Trainers, and Make-up Artists. Run your entire business with the goPanache Personal Assistant! goPanache is much more than booking. We give you the tools to create, build and grow a recognizable brand.…..your Brand. Download the App, create an account, add your Bank Account or Debit Card for payouts and there are no monthly subscription fees. goPanache works on your iPhone or iPad. 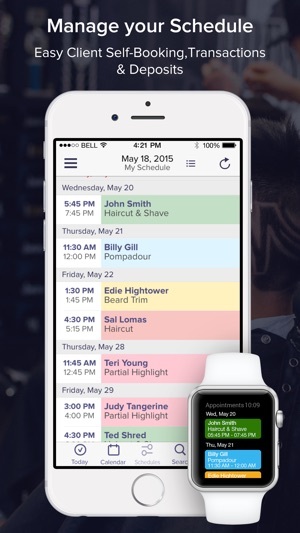 Download the goPanache App Now for Barber and Beauty Professionals! We made improvements to the Photos section as some users were unable to delete photos. So far this app is screwed up about three of my clients. Reason being is that it doesn’t notify me at all if I get somebody who books. It doesn’t email me it doesn’t give me a notification it doesn’t do anything. So so far I could say that I like the scheduling part for myself to put appointments down so that I could stay organized. But then all organization goes out the window when I don’t see that somebody booked. I work into locations in two different cities sometimes three cities. So you can imagine the types of screw ups this creates. Your customer house to pay $1.50 to book their own appointment. If you pay 35 a month then your customers don’t have to pay to book. Now I wouldn’t care about paying the $35 if this app would email me or text me a new appointment. Because believe me when a customer has an appointment this up text messages them about 4 to 6 times. We understand your frustration with Apple PUSH Notifications and have sent you instructions on how to setup Apple PUSH Notifications with GoPanache. We also included instructions on adding your appointments to the Apple Calendar. We have not heard back from you. We are here 24/7 and you can reach us through live chat in the app or email us direct at support@gopanache.com. Also, our monthly subscription is just $29/mo.